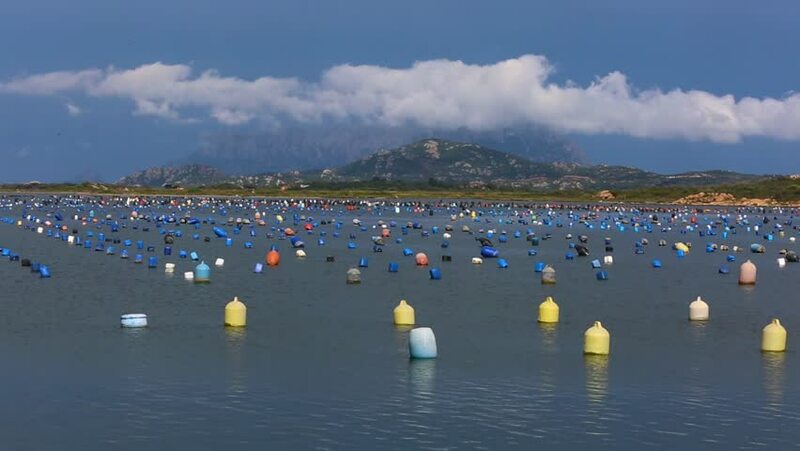 Mussel farm in Marina di Olbia, Sardinia. Tavolara- second largest rock in the world at the back. hd00:13Mussel farm in Marina di Olbia, Sardinia. Tavolara- second largest rock in the world at the back. hd00:18High angle panning view of Selimiye bay and city center in the Bozburun Peninsula, Marmaris District, Mugla Province, Turkey. hd00:17High angle panning view of Selimiye bay and city center in the Bozburun Peninsula, Marmaris District, Mugla Province, Turkey.